The CDL principals have been involved both individually and corporately on most of the project expansions for Newman Technology, Inc. 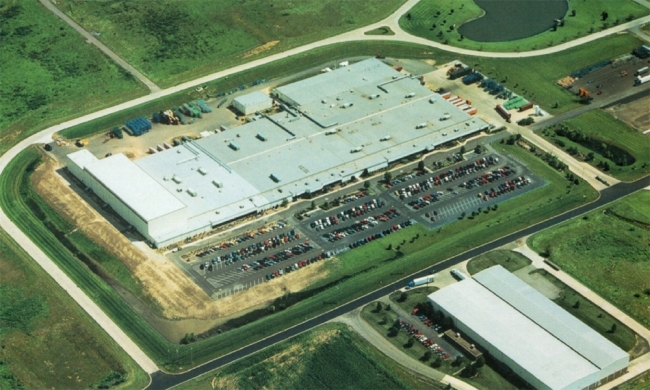 The warehouse addition was a 50,000 sq. ft. pre-engineered metal building addition to the existing metal building which had a special room for flammable and combustible material storage. The press bay pit addition was a 102,000 sq. ft. pre-engineered metal building addition equipped with 20 ton (main) and 10 ton (auxiliary) cranes with over 100 foot span. The press bay expansion was a 48,744 sq. ft. pre-engineered metal building addition.